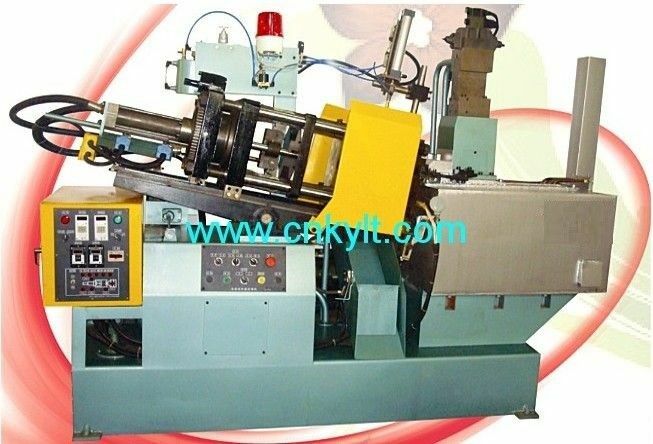 KYLT hot chamber die casting machine, also named, Zinc (Zn.) hot chamber injection machine, lead (Pb.) hot chamber injection metal injection machine, zinc injection machine, zinc metal injection machine or metal casting machine.